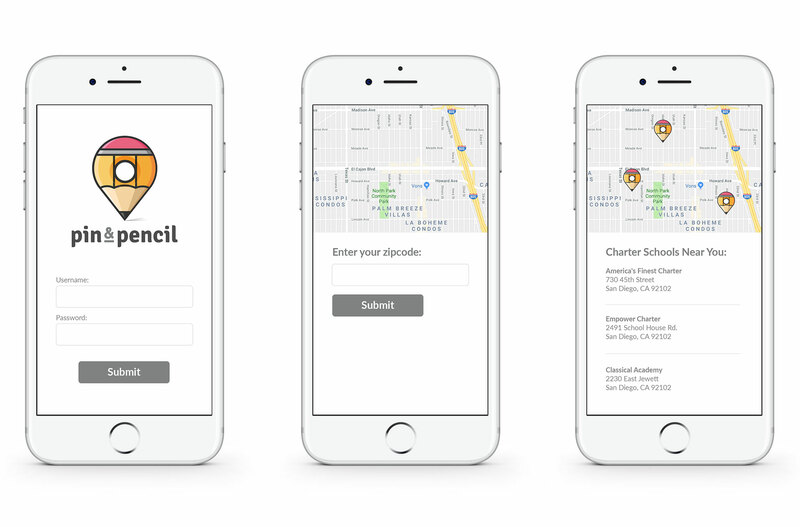 Pin & Pencil is a Home School Community App that connects Parents, Students, Teachers, Co-Ops, and Charter Schools with one another. It’s based on geo location and because of that they wanted to incorporate the pin into the logo somehow. Below is the final logo chosen.